Starter SEO package design to help new/small business build google rankings and increase website traffic within a limited budget. 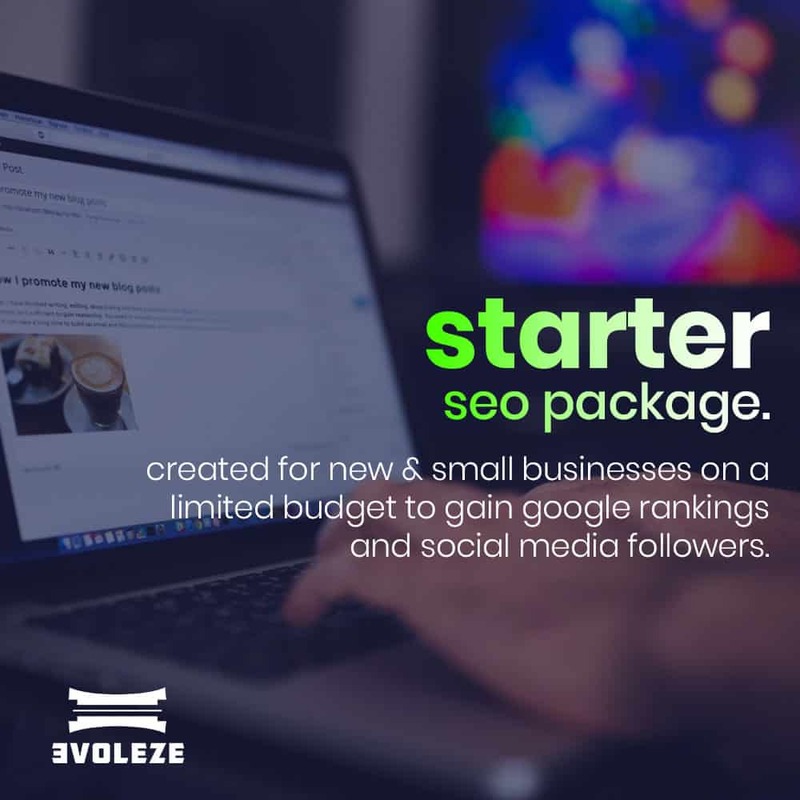 You can set your budget to the amount of work we do each month on your SEO and upgrade through our packages as your business grows. We work through around 200 google ranking factors within the set time you select above. Upon receiving your order we will contact you to discuss your requirements for your starter SEO package. Your account manager will contact you via phone or email within 24 hours. Building quality local citation links to build your rankings up within your local area.